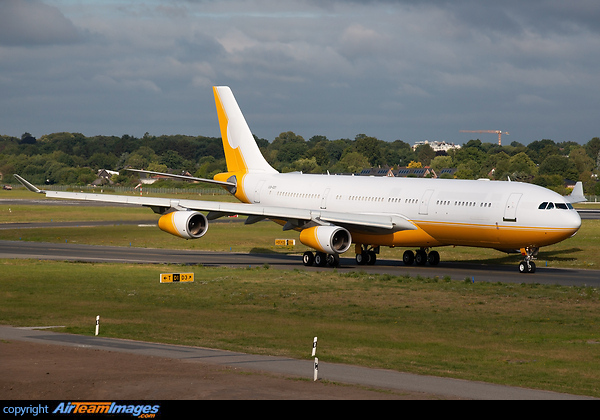 This A340-200 is on the way to its very last flight. The -200 was one of the baseline variants, but with slightly reduced fuselage length and increased range over the 340-300. Few sold and out of production now.